Showing results by narrator "Chris Sykes"
Our unique audioteach method features the voice of a real tutor, Chris Sykes. 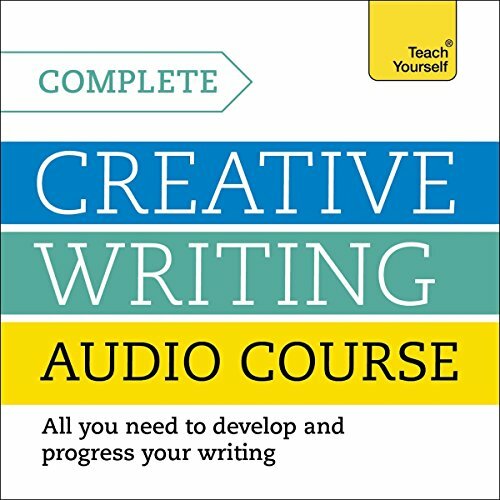 He will guide you through your course with over seven hours of audio material, giving you tips and advice based on his many years of teaching and writing experience and helping you to avoid common mistakes and pitfalls. This course takes you from complete beginner or committed amateur to the point where you've completed, edited and redrafted your work and are ready for publication.